Vietnam’s location next to China, Laos, and Cambodia, makes it well-placed for inclusion in overland routes through Asia. The landscapes are awesome, likewise the food… yet unfortunately Vietnam was probably the least enjoyable (and definitely the most stressful) country I’ve visited – you can read why here. Vietnam borders China, Laos, and Cambodia, with multiple road crossings along its long border as well as two rail crossings in the north with China. With China, the two main crossings are at Lao Cai / Hekou (near Sapa) and Dong Dang (the Friendship Pass). The former is on the Hanoi – Kunming route, the latter on the Hanoi – Nanning route, and both are road and rail crossings (Nanning – Hanoi trains are direct sleepers, but a change of trains is required at the border when travelling between Kunming and Hanoi). One more you can use is the road border at Mong Cai near Halong, allowing you to make Halong Bay your first or last port of call in Vietnam when crossing to or from Nanning. 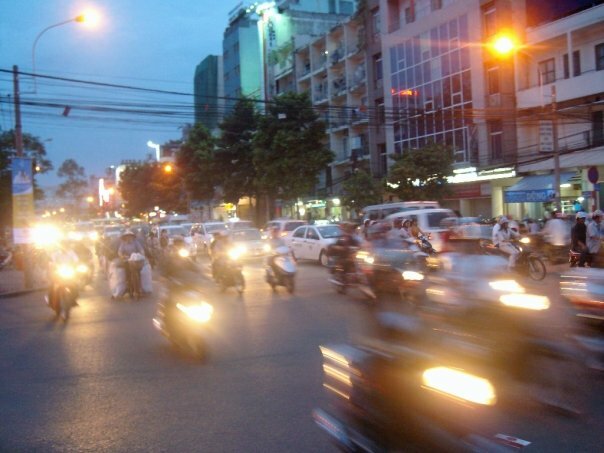 There are seven road crossings on the long border with Laos; the busiest ones are those at Nam Can (used by buses between Vinh/Hanoi – Phonsavan/Luang Prabang), Nam Phao (used by buses between Vinh/Hanoi – Vientiane), and Lao Bao (Hue/Danang/Hoi An – Savannakhet). There is another crossing south of Lao Bao you can cross if going from southern Vietnam Pakse / Si Phan Don area of Laos, and two remote northern borders. One of these is at Dien Bien Phu near Sapa, so you can go Lao Cai – Sapa – Dien Bien Phu – Laos… and then there’s the crossing near Sam Neua I used on this crazy 2-day journey from Phonsavan to Hanoi – great memories, a proper old travel experience, and not a route I’d recommend! Better to take a Phonsavan – Vinh bus (unless you’re keen visiting on the Vieng Xai caves on the way through). I spent three weeks travelling through Vietnam overland from Hanoi to Saigon, and it was intense. In addition to all the issues I had there, the driving in Vietnam is mental, with absolutely the most alarming roads I’ve experienced – even when they’re straight and flat. Also a lot of the buses are sleepers, where you lay down flat with your feet slotting in under a little hood which forms the headrest of the next berth down; if you’re 6-foot plus you don’t fit. Some do like these buses, but I absolutely hated them! Squashing yourself into a too-short bunk from which you can’t see anything, feeling the bus swerving around traffic with the horn blaring for hours on end isn’t my favourite way to travel. So with all that in mind, I recommend taking the train! The railway runs the length of the country and connects all the main cities, though you’ll still have to brave the roads if heading inland (except for the Chinese border). These days it’s nice & easy to book train tickets online with Baolau (it’s a Vietnamese online ticket agency); you can also use them for bus tickets, which saves you having to deal with any potential scams. 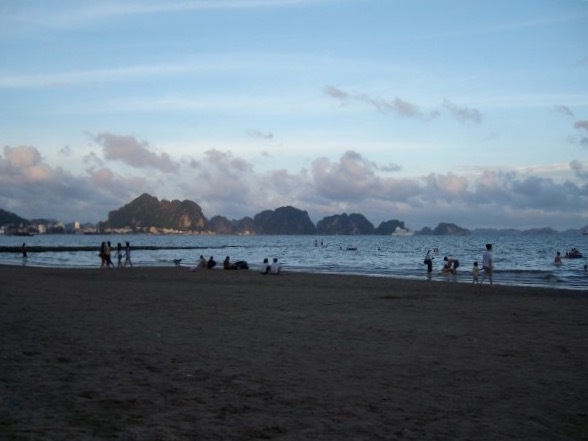 If heading to Phu Quoc island, take a bus from Saigon to Ha Tien and the ferry from there. The coffee – it’s served in individual filters set on top of a glass, with or without a dollop of condensed milk at the bottom (I prefer it sans – far too sweet). You sit and wait a few minutes for it to filter through, and you have yourself a glass of good, strong, bitter coffee, which you then drink while watching the yelling and hustling and maniac driving going on out in the street. 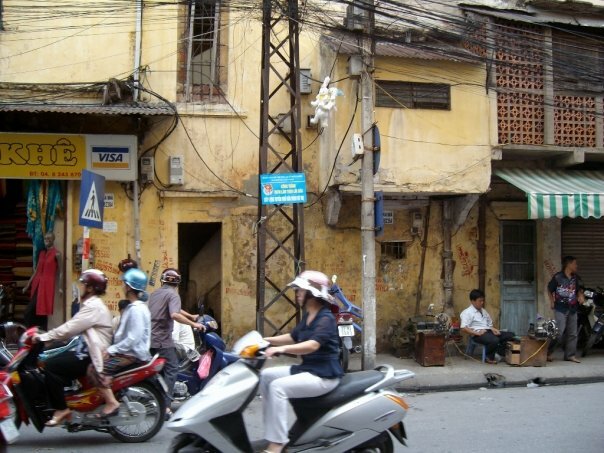 Hanoi – despite the rude welcome of my friends’ passports being stolen and then me getting attacked and arrested for trying not to get ripped off, I still kind of liked Hanoi. The narrow, chaotic, atmospheric streets, the peaceful lake in the middle of it all, doing tai chi in the park after an all-night bender, it has a certain charm to it which I found lacking in Saigon. Hoi An – absolutely my favourite place in Vietnam, Hoi An is a beautiful old canal town with a well-preserved historical district, halfway down the coast. It was an oasis of calm inbetween the craziness of those first few days in Hanoi and the unpleasant situation I then experienced in Nha Trang. Make sure to get out to the ancient My Son ruins. 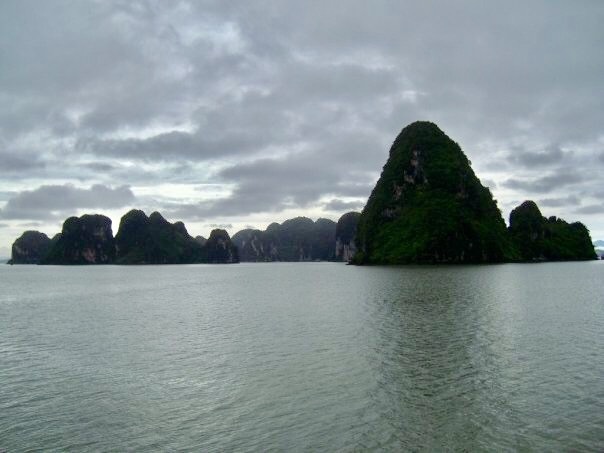 Halong Bay – Vietnam’s most famous attraction. Take a boat cruise around the dramatic karst islands rising up out of the sea and dine on fresh seafood. Baolau for train & bus tickets; also useful for booking domestic and regional flights (you can search & book using the widget below).